New CMS member Paul Reilly ran one of the quickest times in the CMS 52 week series 5K over the weekend. Josh Curtis and Arthur Besse took on the hills in the Derry Prep 16 mile race. 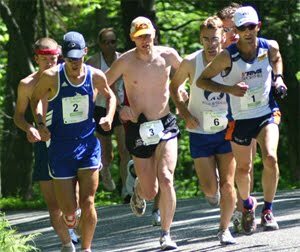 Pat Fullerton took a 5 mile win in Newburyport while Dan Vassallo took the lead in the last third of the race at the Great Stew Chase 15K in Lynn. James Pawlicki, Martin Tighe, and Nakri Dao took home age group prizes. 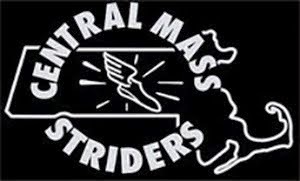 Meanwhile, five CMS runners picked up age group awards and accounted for 84 points, placing the Central Mass Striders Men’s team 4th overall at the 2018 USATF East Region and New England Masters Indoor Track & Field Championships in Providence, RI. Winter in New England is a perfect time to race on the indoor oval. A few members of the CMS Men’s racing team put the track spikes. 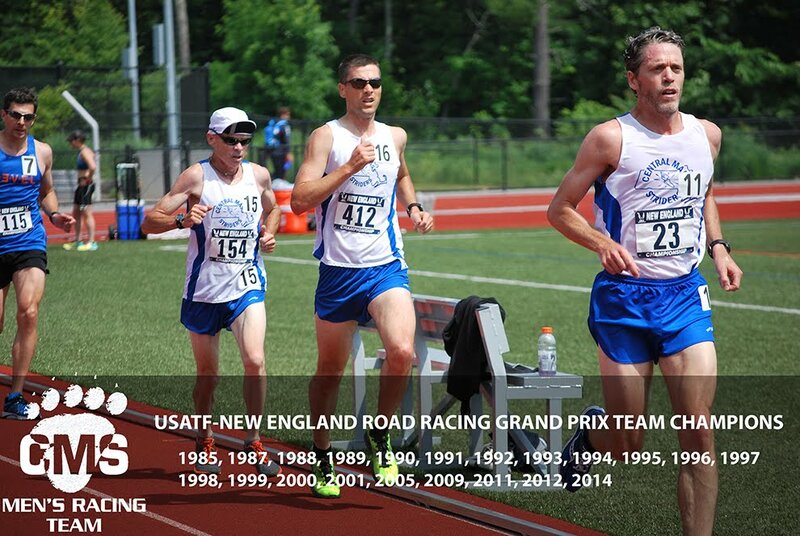 Below are some results at the Greater Boston Track Club Invitational at Harvard University.